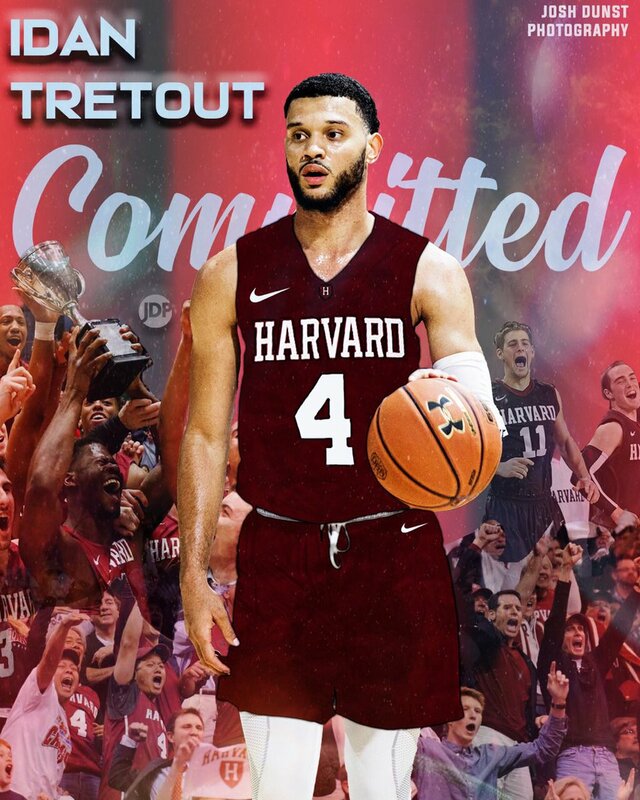 Idan Tretout, the 6-foot-4 shooting guard from Wilbraham & Monson (NY) Academy, announced his commitment to Harvard on Wednesday, he announced via Twitter. 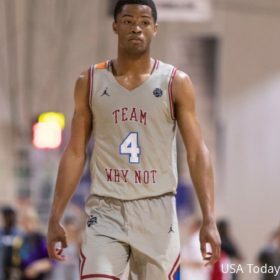 “Coach [Tommy] Amaker recruited me hard for a while now and had seen my potential before a lot of other schools,” Tretout told ZAGSBLOG Wednesday. 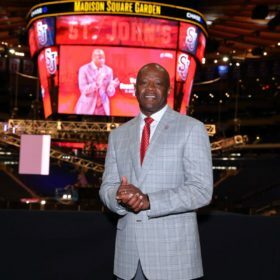 “Harvard has a winning tradition, they go to the Tournament or NIT, every year. They have all the tools to take me to the next level. Really bonded with the team. And of course, nothing is better than a Harvard degree. 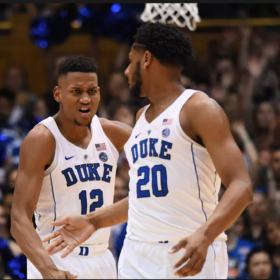 According to 247Sports, Tretout is ranked as the No. 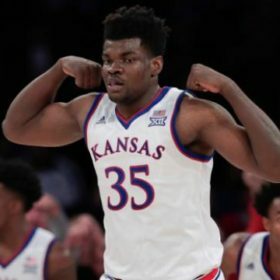 357 overall player in the Class of 2019 and the No. 6 player from the state of New York. He joins Ciaran Brayboy as the second commit in Harvard’s 2019 class. 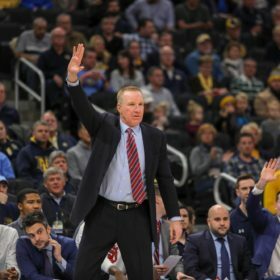 “They want me to play my game, shoot, get to the basket, get fouls, and start developing my point guard skills,” he said. Tretout, who cut his list to five last month, chose Harvard over Saint Joseph’s, George Washington, Yale, and USF. He took his first and only official visit to Harvard earlier this month (Sept. 7).